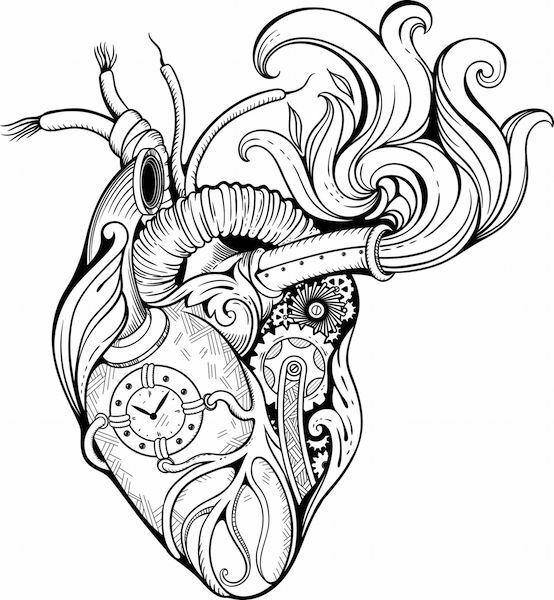 Clocks are a popular tattoo image, perhaps because our lives are ruled by the passage of time. 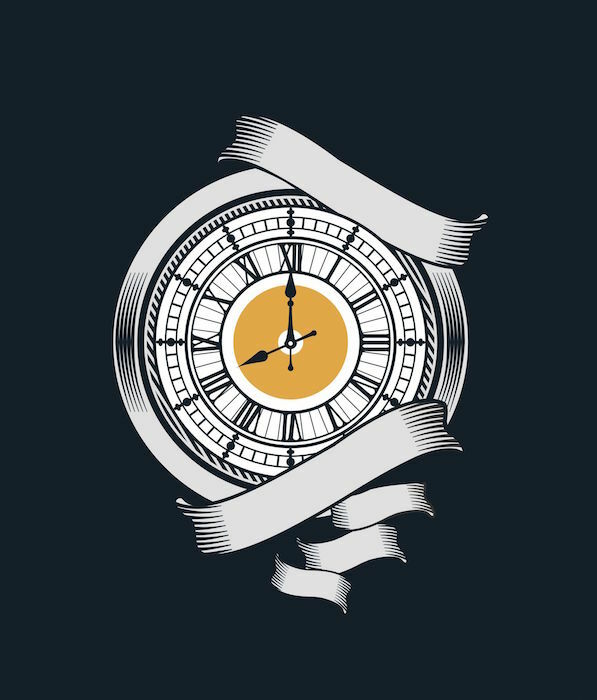 They may be depicted in a wide variety of ways to evoke emotions and to symbolize the wearer’s relationship to either time itself or to a particular time represented in the tattoo. 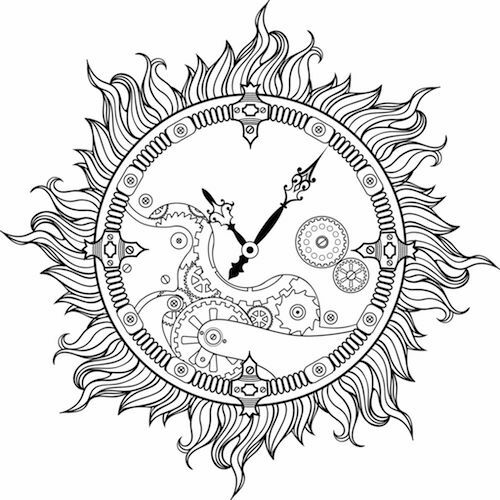 Colored clock tattoos are often used to create a cheerful or uplifting image, while black and white or gray tones often represent a more serious message. 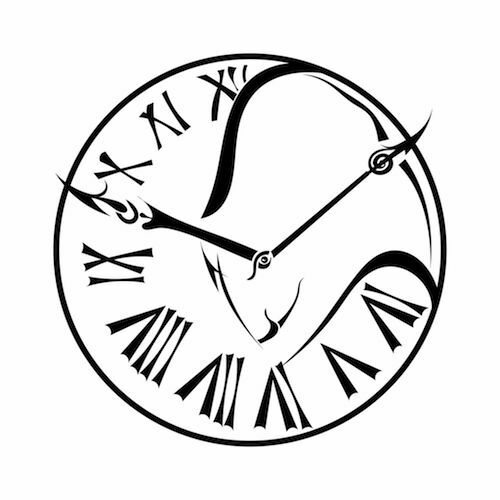 The presence or absence of hands in the clock and whether it is warped, distorted or realistically designed also adds to the symbolism of the clock tattoo. 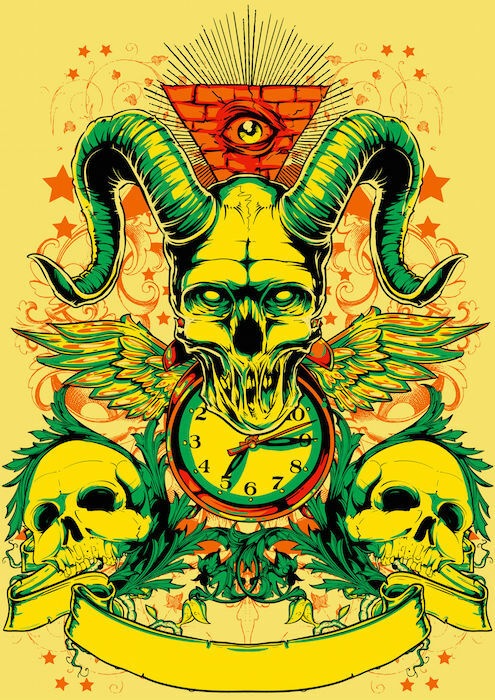 While they all represent an aspect of time, the symbolism can vary greatly. 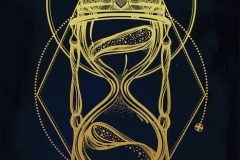 What Does the Clock Tattoo Mean? 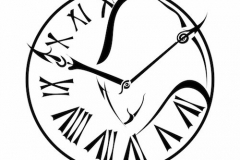 While there are hundreds of ways to represent time via the face of a clock or timepiece, there are some common themes to consider. 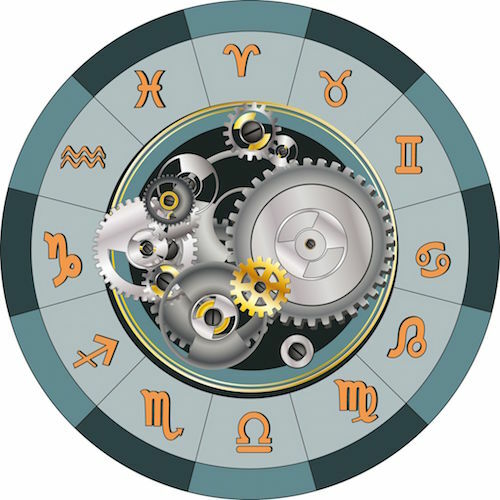 Timeless Clocks: These clocks are often depicted without hands and can symbolize a disregard for the passage of time, carelessness about time or in the case of a handless old fashioned alarm clock with the bell at the top may represent your protest against the rigid nature of life. 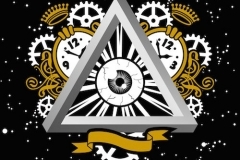 Melting Clock or Broken Clock: These clock tattoos typically symbolize a disregard for the structured passage of time or a delusion sense of time. A broken clock may represent freedom. 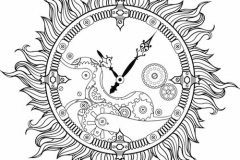 Grandfather Clock or Vintage Clock: These clock tattoos can take on the symbolism of traditional clocks. 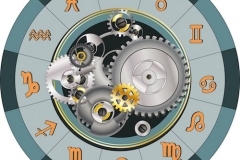 Added meaning is found in the images combined with the grandfather clock or an old clock or vintage clock. They may also represent ties to the past or serve as a reminder of someone who lived in that time period. 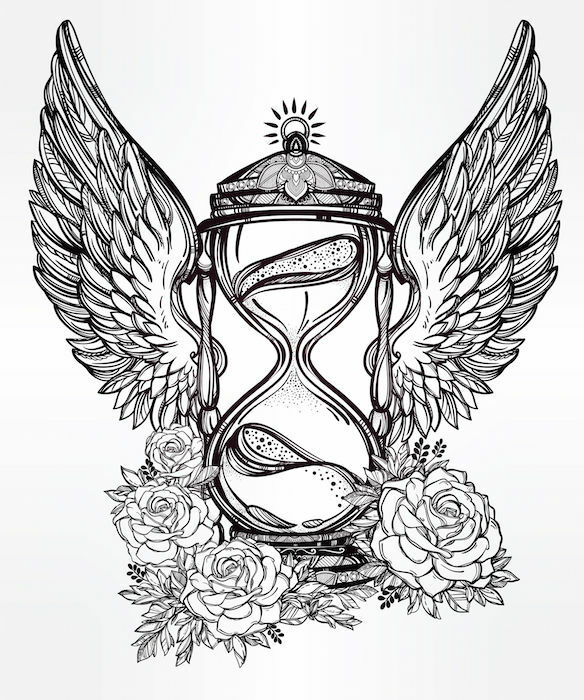 Clock with Rose, Hearts or Flowers: A clock tattoo with a rose, hearts or other flowers typically represents love and life. 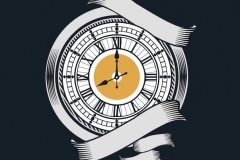 The hand on the clock may depict a time or birth or other meaningful event. 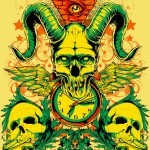 Clock with Skull: When clock tattoos include a skull or are incorporated into the skull design, they generally represent death or mortality. 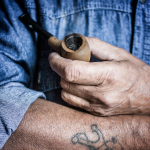 Stopwatch, Pocket Watch or Wristwatch: These tattoos are often decorative and whimsical and honor either a person of an event. They may also represent the wearer’s passions, such as the words LATTE printed on the face of a digital clock or watch. Prison Tattoo: This tattoo may indicate the prisoner’s release date or may be worn symbolically of release from an addiction or affliction. 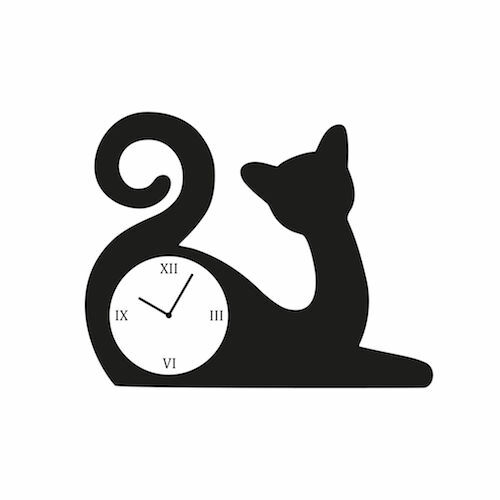 Clock Tattoos can be worn on any part of the body from a tiny face tattoo to a grandfather clock tattoo trailing up the entire arm. They can be used in sleeve, on the hand or on the wrist. The placement and the design often plays into the symbolic meaning of the tattoo. 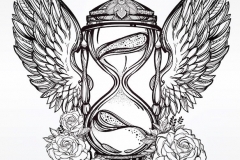 Consider whether you want your clock tattoo to be visible to others or whether its symbolic meaning is a private one that you prefer not to share. 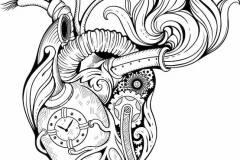 Clock Tattoos often send a message of mystery and intrigue. While they may represent death and mortality, they can also represent life and the eternal nature of time. The design elements of the tattoo and the presence or absence of other images all affect the meaning the tattoo conveys. Bright, cheerful tattoos will likely be viewed in a positive light, while dark or brooding tattoos may create a sense of doom. Considering the emotions your tattoo evokes in others is important to making a wise choice in your skin art. 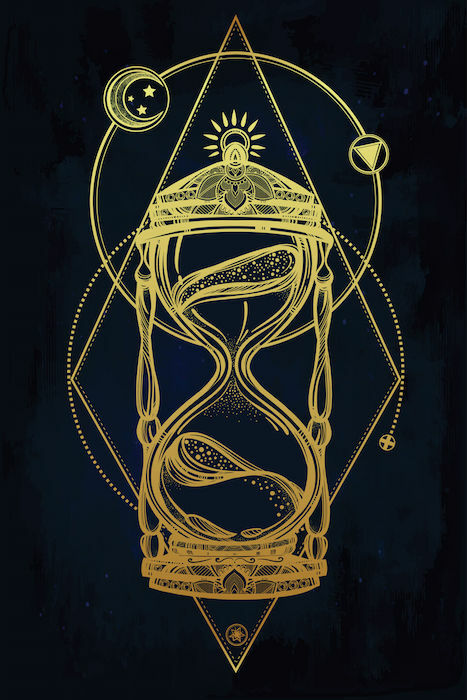 Man has been fascinated by time since ancient times. 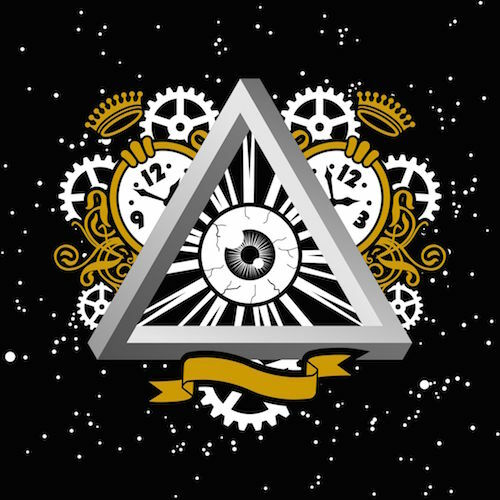 If you wear a clock tattoo you are likely intrigued by the passage of time or by the desire to make time stand still. You probably value living in the moment while making room for nostalgia and taking trips down memory lane. 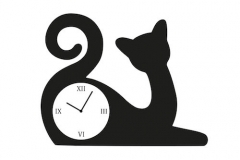 You may choose a clock tattoo for positive reasons, such as celebrating and remembering special times in your life or as a way to make a social statement about your dislike for the rigidity and adherence to schedules in your life.